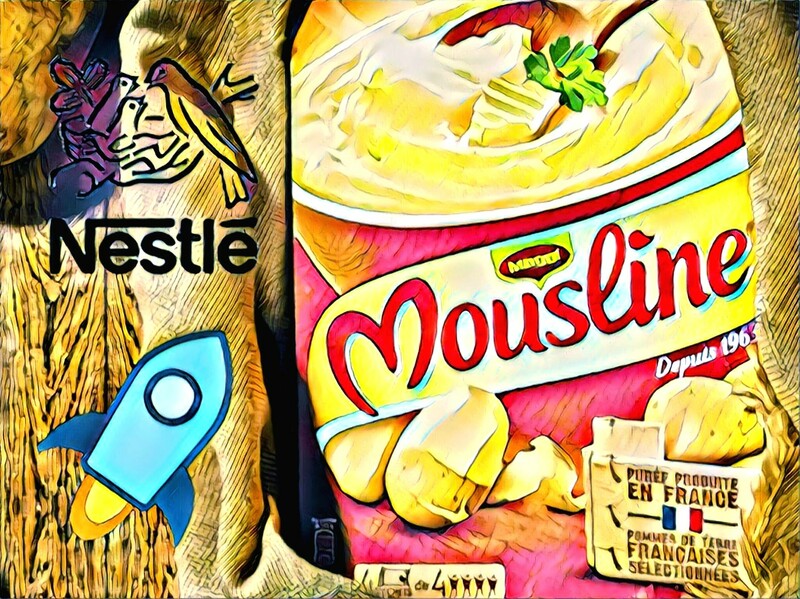 Swiss food giant, Nestlé, and supermarket chain, Carrefour, are collaborating with the intention of tracking a popular French instant product, mashed potatoes, across the supply chain. Both Nestlé and Carrefour are members of IBM’s Food Trust platform, an initiative to increase transparency in the food supply chain. The product that will be tracked, Mousline, is available in Carrefour stores, and tracking is available as of April 15. According to the official press release, Carrefour has already implemented blockchain technology on several products. Using the QR code on the product’s packaging, each consumer will be able to use a secure platform on their smartphone to access information on the production supply chain, including the varieties of potato used, the dates and places of manufacture, information on quality control, and places and dates of storage before the product reaches the shelves. Stellar Lumens (XLM) to Take Off? Though there is no direct link to Stellar Lumens (XLM), a post by one of IBM’s blockchain strategy consultants on LinkedIn and IBM’s World Wire, the latter of which makes use of Stellar. 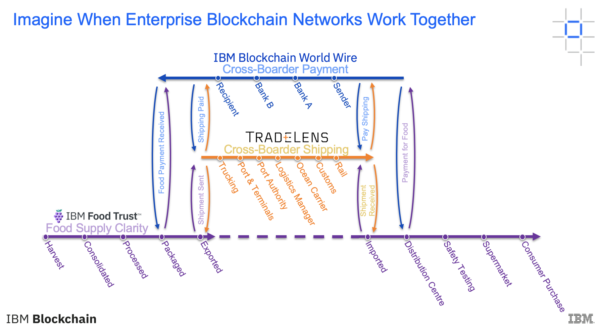 With the increasing interest in applying blockchain to food supply chains for the purposes of verifying authenticity, should more companies make use of IBM’s blockchain enterprises like Food Trust, the future could bode very well for the XLM token.